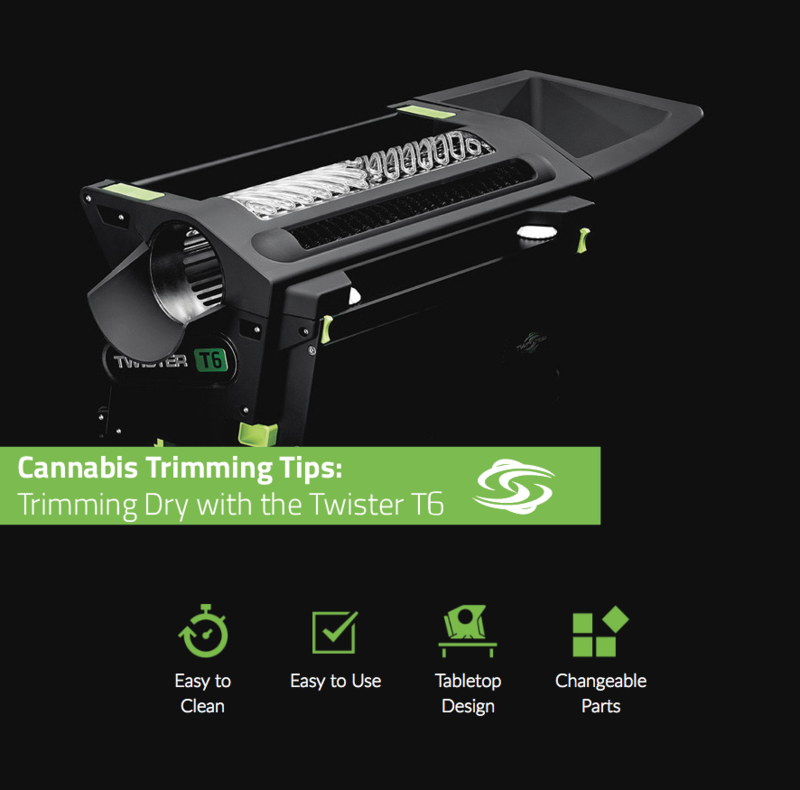 Trimming with the Twister T6 is easy! 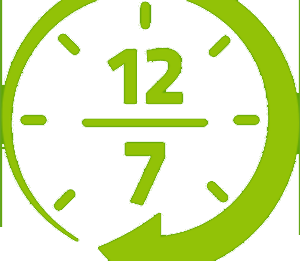 It’s all about the three P’s – Product, Preparation, and Process. 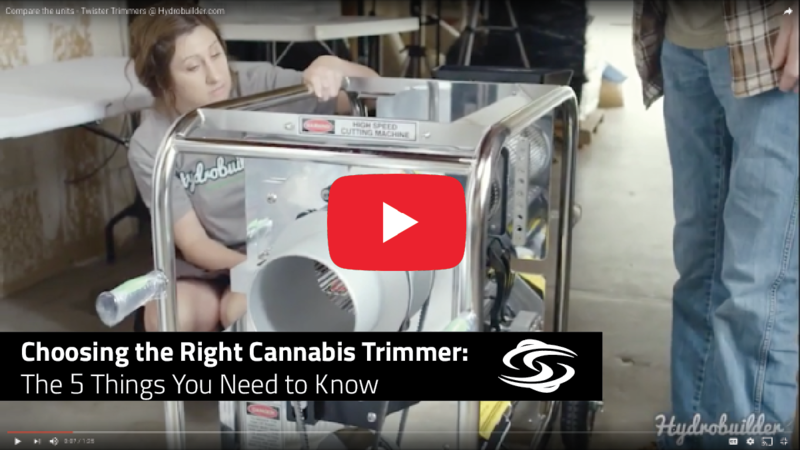 Spending some time understanding these three elements and how they affect your trim session will go a long way to achieving success with your new Twister T6.